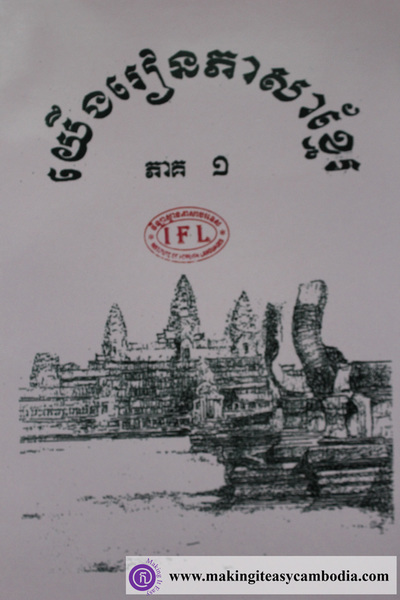 Some people might say that learning the Khmer language is too hard, that it takes too long, is too difficult, and too complicated to learn. But, that is not the case if you have a knowledgeable tutor. 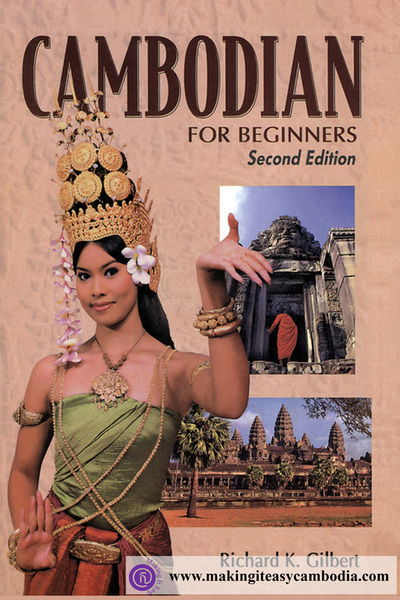 With a knowledgeable tutor and good attitude, learning the Khmer language is possible. Not everyone is gifted in learning a new language, but that doesn’t mean they aren’t teachable. The brain of each individual has different speeds for internalizing new information. Some people just learn new language faster than others. Your teacher needs to understand you and your learning style in order to make your language classes EASY and FUN, which consequently is exactly what we strive to do! The venue for Khmer classes is very flexible depending on the needs of the students and availability of the tutors. The most preferred and recommended venue for group classes is the Making It Easy office. The venue for one-on-one and pair lessons are to be recommended by students. 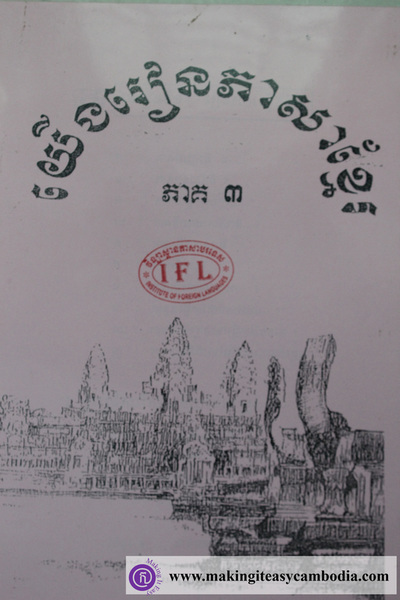 A travel fee is likely to be charged if classes are conducted far from the center of Phnom Penh city. The most preferred and recommended venue for group classes is at Making It Easy office. One-on-one and pair class is to be recommended by learners. Availability of class times varies from time to time as new students commence a course and others "graduate". Generally, tutors are available to offer classes between 7:30 am -7:30 pm, Monday - Friday; and for limited times on Saturdays. For a current schedule of available times for each tutor, please contact us. 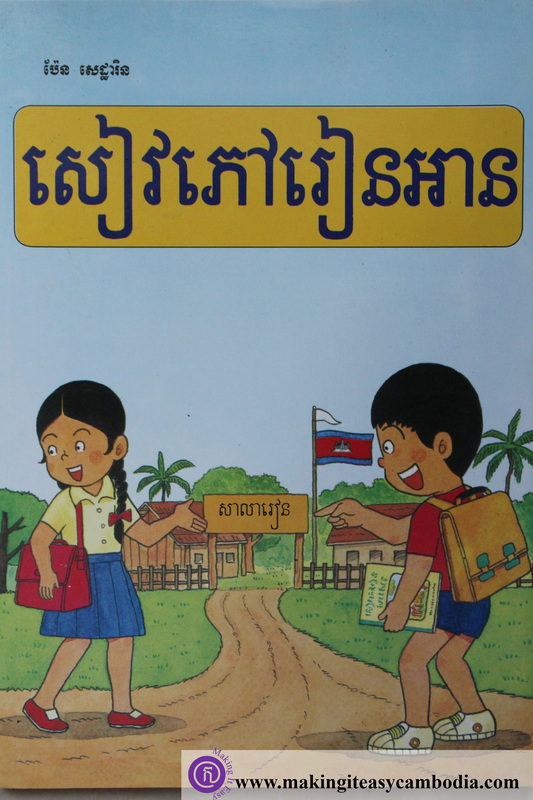 Enables listening and speaking skills of Khmer, as well as reading and writing skills if that is of interest. ​Assists in the development of understanding the origin of the Khmer language, as well as the history, cultures, and practices of Cambodians. Formulates and strengthens the bonds of friendship and relationship-building with colleagues, friends, and the local people. 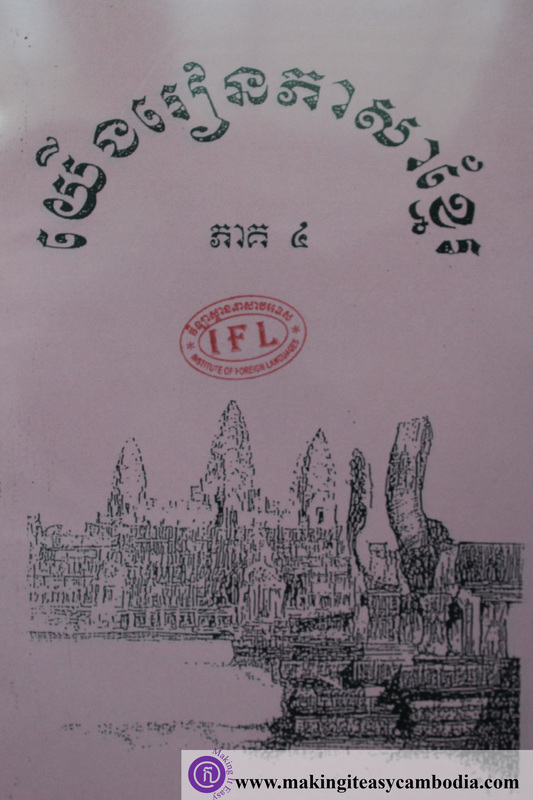 Reduces the frustrations of communicating and interacting with the local people, as well as improving your social relations. Strengthens bargaining capabilities at local markets. 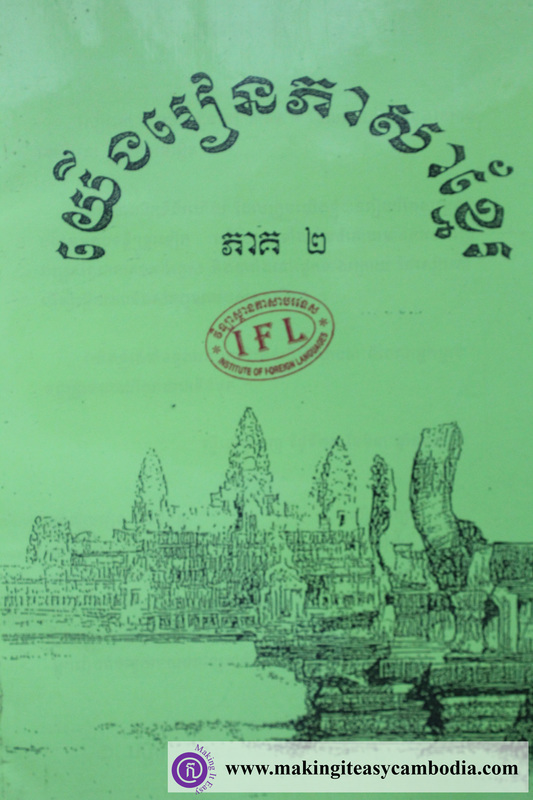 Perhaps most wonderful benefit is being appreciated by the local people as an expat who has taken the time and effort to truly learn and understand the Khmer people and their language. Almost every modern language school. Small groups of students are taught in a classroom setting. Lessons are generally divided into units which stress one receptive skill (reading or listening) and one productive skill (writing or speaking), combined with grammar and theme-based vocabulary. 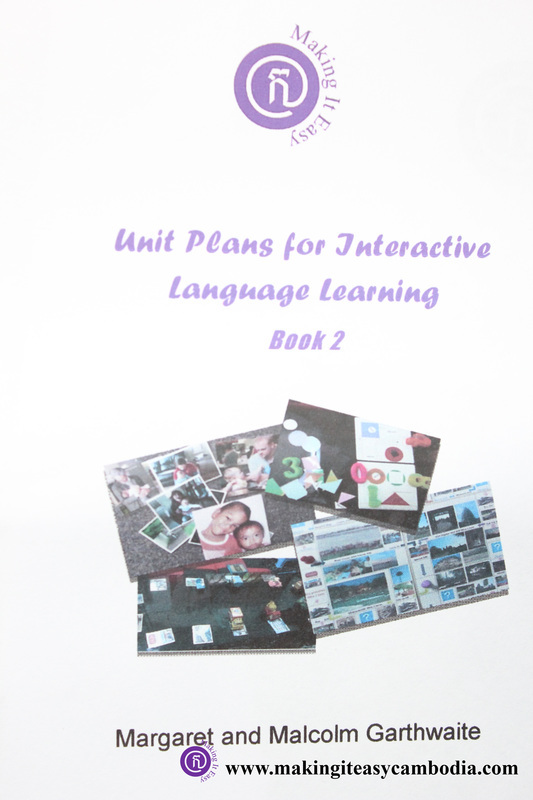 The emphasis is on bringing the student up to speed quickly in the language. Builds general student proficiency. When done well, students “hit the ground running” and are able to utilize language in various everyday situations. Above a certain level, continued progress in the target language can be very slow. Classes are often tailored to the abilities of the “middle” of the class, leaving those who are progressing faster and those who need a little more time to fend for themselves. Click the link HERE to learn more about this learning approach. The Interactive language learning approach combines visual and inter-active learning activities with subject matter often selected as required by the learners. Many pictures, objects, items, activities and games are prepared and used. Principle #1: Communing - Join with people around experience using language. Principle #2: Understanding - Pay attention to large doses of things that people say which you can understand. Principle #3: Talking - To become good at speaking you need to speak a lot, putting your own ideas into your own words. Principles #4: Evolving - Adapt your language learning activities to your current level of language ability. It takes lots of effort and time to prepare additional learning materials if the existing materials do not adequately meet the needs of new students. In that case, students will need to initiate ideas and design materials to meet their own particular learning needs. 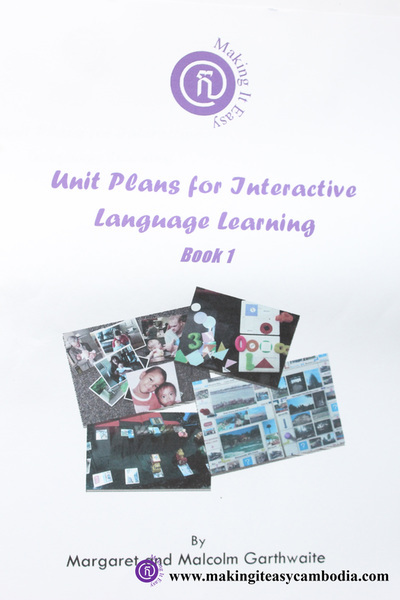 The videos below is a snapshot of our Khmer language classes using the Interactive Language Learning Approach developed by MARGARET and MALCOLM GARTHWAITE. Margaret is our Language Coach and one of our outstanding students.